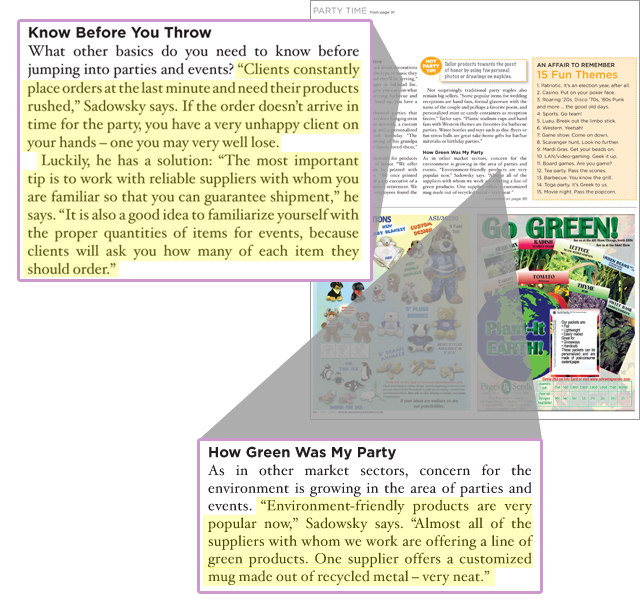 Party Innovations was featured in Advantages, a magazine for promotional product retailers. In the article, Jeff Sadowsky, president of Party Innovations, talks about his experience as a promotional product sales professional. He also gives advice on the best products to use for promotional parties and events.